Since the beginning, Dragon set out to be the leading eyewear and accessories brand in the active youth lifestyle market by supporting the best athletes with the best product, while remaining connected to core retailers and consumers. That mission still holds true today and is the driving force behind the company’s success and heritage. In 1993, in a garage in Capo Beach, CA, founder Will Howard aimed to build a company that encompassed his passions for surfing, snowboarding, and riding dirt bikes. Enthusiasm and knowledge of the market bore Dragon’s first and still primary product, sunglasses. The company began distributing to local surf shops before expanding to Hawaii and Florida, and later Australia and other international markets. Dragon gradually extended its reach as well, developing innovative, diversified products in all eyewear categories. With an emphasis on creating functional, high-quality merchandise that appealed to the youth market and pushed the status quo. Dragon introduced a number of innovative products early on. “We saw an opportunity to add snow goggles to the lineup by aligning ourselves with the emerging snowboard market,” says founder Will Howard. “We loved riding and realized snowboarders were treated as second-class citizens just like we were as a start-up, so we thought that would be a good match.” From there, Dragon recruited snowboarders Jamie Lynn, Chris Roach, and a few others. 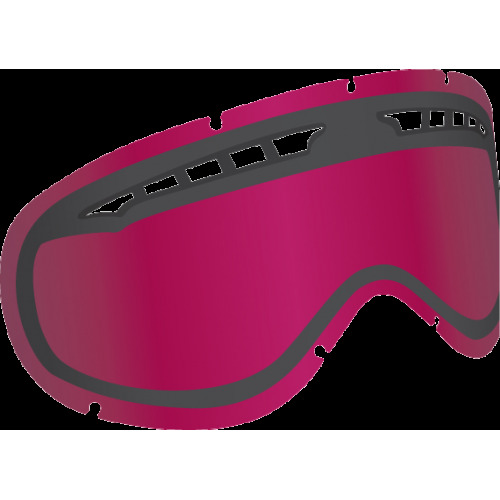 Many years and many ride days later, Dragon has established itself as a leader in the snow goggle business. 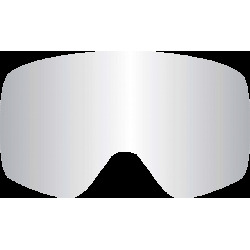 More recently, Dragon’s innovative approach has lead to further market-leading developments, including the first-ever frameless snow goggle which launched in the winter of 2011. 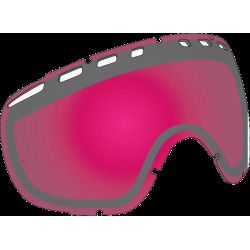 This goggle has revolutionized the snow market and is one of the most sought after styles at retail. Along with that, the latest Dragon sunglasses have showed design innovation and a unique styling like the JAM, Domo, and Viceroy. Rider-inspired design and feedback has always been key and one of the important philosophies of the brand in creating new products. Through it all, Dragon has continued to be true to its roots. Original snow team rider Jamie Lynn, along with Dragon’s first surf team rider, Shane Dorian, remain on the team roster today. With top-tier product and athletes in mind, Dragon’s roster has grown to include some of the best surfers, snowboarders, moto riders, and wakeboarders in the world.